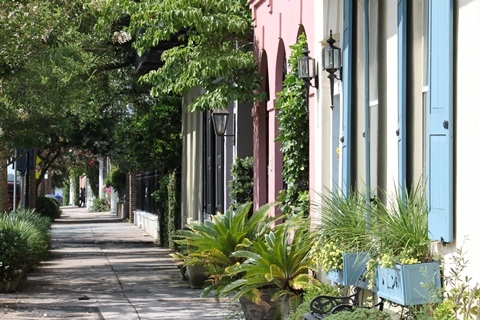 Experience the charm of Charleston in a two hour walking tour with genuine local flavor. 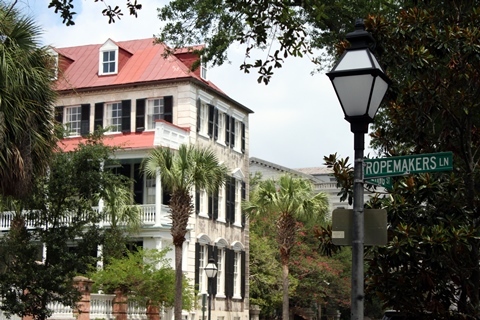 Join native Charlestonian sisters Mary Helen Dantzler and Therese Smythe, whose family dates from 1793, as you stroll through Charleston’s most beautiful streets and scenic alleyways. 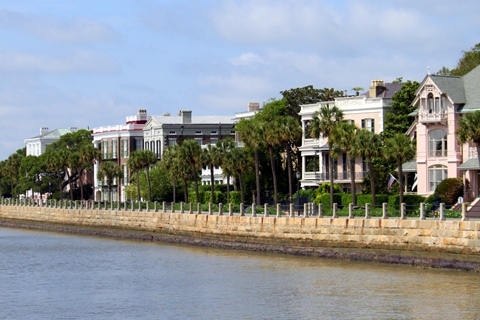 Share in their hometown knowledge of Charleston’s rich history and its famous landmarks. Along the way you will be entertained with anecdotes of colorful characters, notorious events and tales of days gone by. 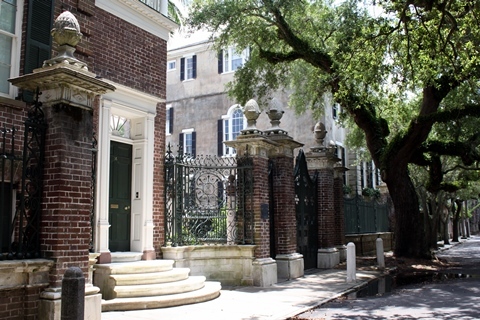 Tours are approximately 2 hours and 15 minutes and cost $20 per person. Reservations are required.